Probiotic foods are a fantastic, natural way of getting your daily dose of friendly bacteria. We all need these friendly bugs in our hectic life. They’re live microorganisms that go to work once they enter our bodies and help with so many bodily functions and systems. Everything seems to benefit from probiotics like our belly, brain, immune system, heart, mood, lungs, teeth, skin, and so much more. Probiotics are basically little health boosters that benefit us both on the inside and outside! 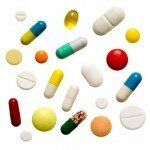 So you probably know about probiotic supplements. They take the guesswork out of getting these good bacteria and they’re easy to take. But it’s always ideal to add them to a healthy, diverse diet. 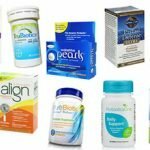 That’s why eating foods rich in probiotics are a perfect compliment to these popular supplements. And it doesn’t take long before your body starts reaping the amazing benefits. So, let’s figure out what foods you need to add to your diet so you can look and feel your best! The great thing about these foods is that not only are they full of powerful, positive microbes but they’re teeming with all kinds of health benefits. You really can’t go wrong with these foods! Natto is a popular Japanese delicacy that’s made from fermented soybeans. Fermented foods are an excellent source of probiotics and usually have some of the highest amounts of friendly bacteria. In particular, this food contains the bacterial strain Bacillus subtilis. 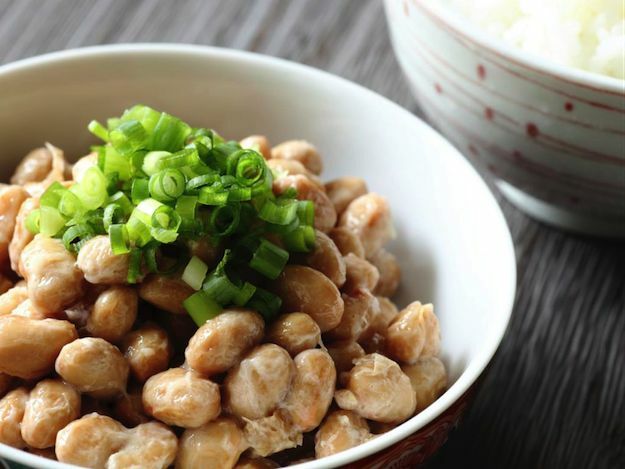 Natto is rich in Vitamin K2 and protein, which are both crucial for heart and bone health. A research study involving mature Japanese men found that regularly eating natto is associated with increased bone density. Additional research with women shows that natto may be beneficial for preventing osteoporosis. On its own, natto can be an acquired taste especially if you’re new to this food. It has a strong flavor, distinctive smell, and rather slimy texture. But it’s not really something you belly up to like a bowl of ice cream. It pairs really well with soy sauce and mustard. You can also throw some chopped green onion with it, or really anything that strikes your fancy. So feel free to play around with it! A breakfast staple in Japan is mixing a raw egg, soy sauce, and natto together and then pouring it over a bowl of rice. If that’s a little too adventurous for you then just mix natto with soy sauce and combine with rice. You can buy natto from health food stores like Whole Foods or from Asian stores and you can even buy some forms online. Here’s a simple recipe from Japanese Cooking 101 to help perfect your natto skills. Mix all the ingredients together except for the Shiso and steamed rice. Stir very well until it reaches a thick consistency. Pour mixture over your rice and top with Shiso leaves. Enjoy! Yogurt is one of the best and most common sources of probiotics. All the gut goodness comes from fermented milk. Live microorganisms, usually bifidobacteria and lactic acid ferment the milk. It’s chockfull of healthy probiotics. Eating yogurt is linked to countless benefits for people young and old and anywhere in between. Studies show it helps promote healthy digestion, immune function, bone health, weight, and blood pressure. Regularly consuming yogurt may help lower the duration, severity, and frequency of the common cold. Getting your daily dose of yogurt may aid in feminine health and help treat and prevent yeast infections. It also soothes uncomfortable symptoms from digestive disorders like Irritable Bowel Syndrome. For kids, it’s been shown to prevent and treat diarrhea, especially when caused by a round of antibiotics. Yogurt is a wonderful probiotic food that’s so diverse and easily obtained. Every single grocery store has yogurt, even smaller convenience stores and gas stations have it. So in a pinch, yogurt is the perfect probiotic go-to! But not all yogurts have these friendly bacteria because sometimes they’re killed off during processing. So choose brands that say “live and active cultures” on the label. That will ensure you’re getting all the good microscopic buggers. You can add yogurt to some of your favorite dishes to enhance the probiotic counts. Just make sure not to expose it to high heat because that could kill the living microbes. Add it to your morning fruit smoothies for a creamier texture and taste. 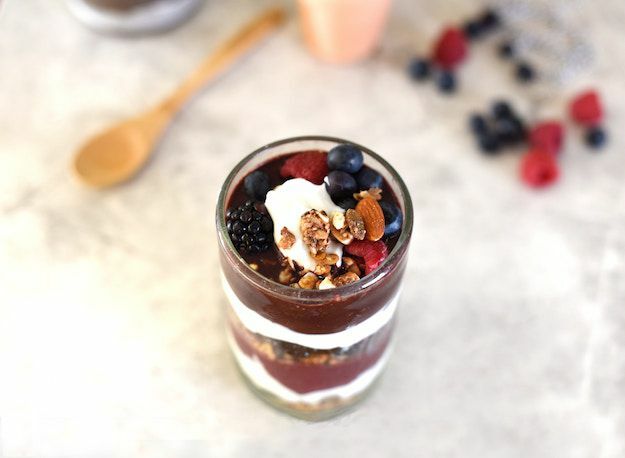 Make a delectable parfait with yogurt, granola, cinnamon, nutmeg, strawberries, blueberries, bananas, kiwis, or melons. Use it as a base for a homemade salad dressing. We love this “Creamy Greek Yogurt Dressing” from Once Upon A Chef. It’s light, tangy, and creamy and gives your greens the perfect pop of flavor. Mix it up to make a delicious dip. You can make a savory or sweet dip, depending on your personal preference. Try a Spicy Black Bean Dip, Kale, Artichoke, & Spinach Yogurt Dip or Lemon Cheesecake Fruit Dip. YUM! 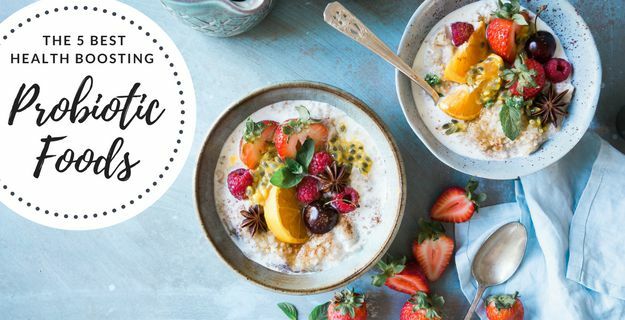 If you’re still yearning for some more yogurt knowledge, check out our post “3 Things You Need To Know About Probiotic Yogurt” to get the full down low! Kefir is a fermented milk drink. Think of it as a tangy, adult drinkable yogurt. It’s actually more potent that most yogurts because it’s cultured 5-8x longer, which allows more time for good bacteria to grow and multiply. Kefir packs a whopping 12 probiotic strains as opposed to yogurt, which traditionally only has 2. It’s one of the most potent and diverse of the probiotic foods. With all that come some great health benefits. 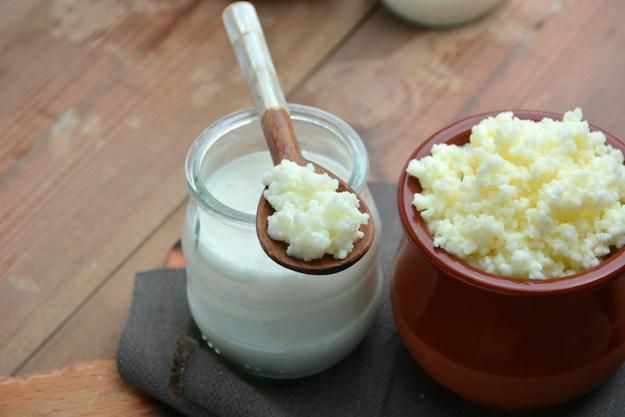 Studies show kefir helps with digestive issues like diarrhea, gas, bloating, and constipation. It’s also shown to boost bone density and ward off infections due to its antibacterial properties. Research suggests it may improve symptoms of asthma and allergies. Early studies show kefir may even be able to protect against cancer and inhibit tumor growth. The word is thought to come from the Turkish word “keyif” that translates to “feeling good” after eating. Another benefit is that it’s well tolerated, even by those with lactose intolerance. 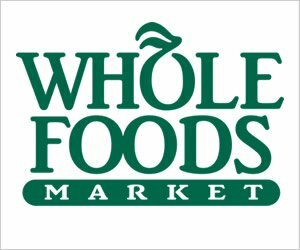 There are all sorts of flavored drinkable kefir you can get at health food stores and your local grocery stores. It’s packed with protein and has 11 grams in each cup! You can use it in smoothies, as a 1-to-1 substitution for buttermilk, overnight oats, popsicles, veggie dips, dressings, and potato salad. Kombucha is a fizzy, fermented tea. It’s fermented with a friendly colony of yeast and bacteria. This is a commonly consumed tea in Asia and recently its popularity has brought it to almost every health and grocery store in the states. It’s a booming health trend and people just can’t seem to get enough of their kombucha. The potential health benefits are vast. 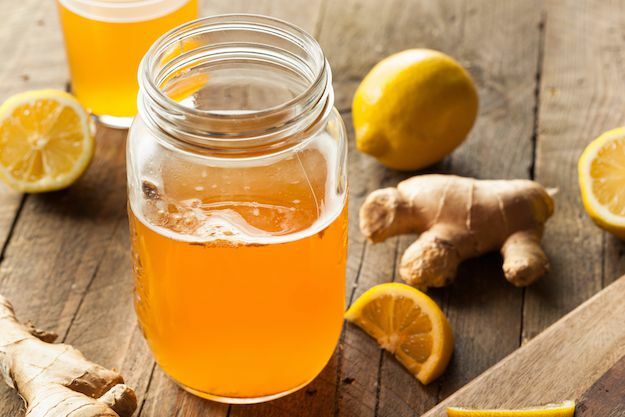 Drinking kombucha regularly may help improve your digestive system, immune function, cholesterol levels, energy levels, weight loss, liver function, and mental state. It’s another one of those acquired tastes if you’ve never tried it before. But there are SO many flavors and types of kombucha that you’re sure to find one that’s perfect for your particular palate. KeVita – Master Brew Kombucha – 4 billion CFU’s of live probiotics – Available Flavors: Dragonfruit Lemongrass, Blueberry Basil, Grapefruit, Roots Beer, Mango Habanero, Citrus, Tart Cherry, Pineapple Peach, Lavender Melon, Raspberry Lemon, and Ginger. GT’s Enlightened Organic Raw Kombucha – 2 billion live cultures per bottle – Available Flavors: Hibiscus Ginger, Koffee, Gingerade, Lavender Love, Multi-Green, Lemonade, Heart Beet, and Tantric Turmeric. For some more probiotic drink options, check out this article: “Spice Up Your Probiotic Regime With These 4 Probiotic Drinks”. Sauerkraut is finely cut, fermented cabbage. 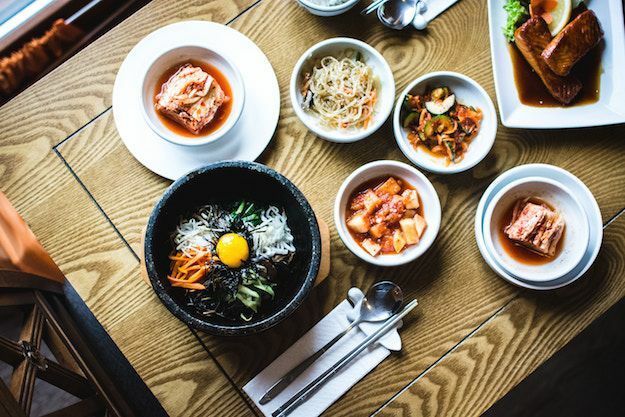 If you’ve been paying close attention, you’re probably noticing that our list is full of fermented probiotic foods. Fermentation is the secret to these friendly bacteria we need. In the case of sauerkraut, it’s fermented by lactic acid bacteria. As cabbage ferments to eventually become sauerkraut, it creates a rich and diverse population of good, live bacteria. These probiotics repopulate the good bacteria in your gut and stop harmful, pathogenic bacteria from taking over. This boosts your overall immune function. It can also help relieve diarrhea and synthesize B vitamins. 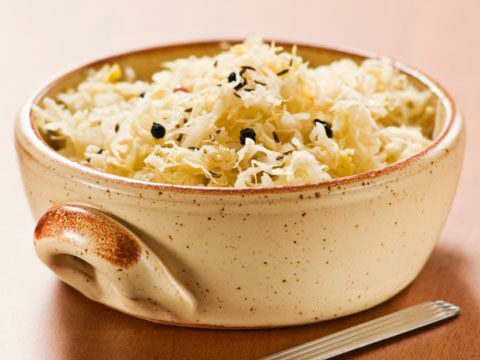 Sauerkraut is packed with vitamins, minerals, and antioxidants. It’s a great source of fiber, iron, manganese, sodium, and vitamins K, B, and C.
It also has two particular antioxidants, zeaxanthin and lutein, that are crucial for the health of your eyes. To get all these great benefits from sauerkraut, make sure you choose unpasteurized brands. Pasteurizing and heating kill the live bacteria. So pick a brand that’s raw or unpasteurized or one that adds live cultures to the product after it has been pasteurized. One tip is to look in the refrigerated section. Sauerkraut with probiotics needs to be kept cold in order for the bacteria to stay alive. These types can be found packaged in jars and pouches. Once you buy your sauerkraut, it can be paired with sausages, hot dogs, or as a side dish. This salty, sour food will add a healthy flavor boost to your dishes! 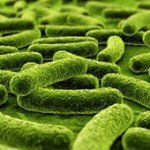 Looking for even more probiotic foods? We’ve got you covered! Some Types of Cheese – Most cheese is fermented but not ALL cheese has probiotics. The friendly bacteria survive the aging process in certain cheeses like cheddar, Gouda, mozzarella, and cottage cheese. Look for the ‘live and active cultures’ label. Miso – A Japanese seasoning that’s made from fermenting soybeans with salt and a type of fungus called koji, but can be made with other ingredients, too. Miso is usually made into a soup. Kimchi – A spicy, fermented Korean side dish. It’s usually made with cabbage or veggies and flavorful, spicy seasonings like red chili pepper, ginger, garlic, and scallions. Tempeh – A fermented soybean product. It’s commonly used as a meat substitute for vegan and vegetarian meals. Apple Cider Vinegar – Fermented from apples. It doesn’t contain probiotics BUT it does contain prebiotics. Prebiotics also promote healthy digestion and the growth of healthy bacteria. So they basically act as food for probiotics. Make sure to get raw, unfiltered (and preferably organic) apple cider vinegar because it contains pectin – the natural prebiotic carbohydrate in apples. It’s Time To Put These Probiotic Foods To Work! Now that you have your fancy list of probiotic foods, it’s time for the next step. Which is to actually put them to use! Put all the foods we just discussed on your grocery list before you head to the store. These foods are all widely available and easy to find and use. Fermented foods are good! Fermented foods are a green light for products containing probiotics. Check the label – Choose foods that have the “live and active cultures” label. This will guarantee you’re getting those live bacteria. Raw or unpasteurized – Look for these labels to make sure your products weren’t heat treated and pasteurized, which kills probiotics. Avoid heating altogether – When you’re preparing or cooking your probiotic foods, make sure you don’t use high temperatures because that will also kill off the friendly bacteria. Step outside your comfort zone a little and try some new recipes with these foods. Go back up to the “2. Yogurt” section and check out the ingredients needed for the Creamy Greek Yogurt Dressing. That’s a simple and easy way to start out and it’ll give you a great go-to dressing and yummy dip for your veggies. Then venture into the Natto recipe! You’ll find the more you experiment, the more fun shopping and cooking will be. It’s easy to get stuck in a rut with all of your usual ingredients and dishes. So this is the perfect excuse to switch it up! All of these probiotic foods are fantastic additions to your diet and will serve as a great health boost. Get out there and get cooking!